Farm with great potential for B&B, inserted in the Serra de Sintra. Land with 2 semi detached ocean views houses in Sintra not finished. 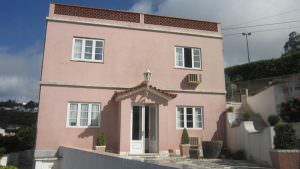 Extraordinary homes on the Lisbon Coast for a great price and beautiful location.